I made this for the photo-swap layout, and had no kit to use it with, so here you go! Comes with and without shadows. Enjoy! 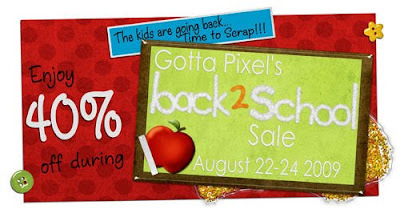 And another sale (at Pixel Canvas)! A photo exchange for Elina at Pixel Canvas. Everything mine: Paper from Burnished Papers, frame and ivy/ribbons from Faery Lights (now only available at Gotta Pixel), butterfly & bow from Softer Side, and heart from Pinktastic (Gotta Pixel Club Exclusive kit, Pinktastic). Little flower charm to the right of the frame from Adorned 1. Fonts: Futura Bold & Book, and Jellyka St. Andrew. Soooooo busy! Lots of New Stuff! Yikes, I didn't realize it had been so long since the last update--my apologies! A dental appointment gone slightly bad, school is getting ready to start, DH wants to go traveling next week... I feel like I'm losing my pedals (as they say in French ;)! For the Friday Lift (Aug. 7) @ Pixel Canvas, from a beautiful layout by gonewiththewind (Cheryl), Live For Today. Credits: Everything from Pixel Canvas. Background paper, tag, stem, and leaves by ViVa Artistry (Wanyama Kit). Flower from Vintage Luau, also by ViVa. Photomask (a bit reworked) by Vinnie Pearce, staples from I Live For, and her little bright green heart from The Great Hunt Kit. Rest is mine: butterfly from Softer Side, frame made from a paper in the Summer Blues Kit, diamond heart from Briefly Elegant, and stitching from Stitched 2. A photobook! At Shutterfly! At the bottom of this page cuz I finally figured it out after hi-jacking somebody else's blog on which I happen to be a contributor (sorreeee Candice!)... sheesh! 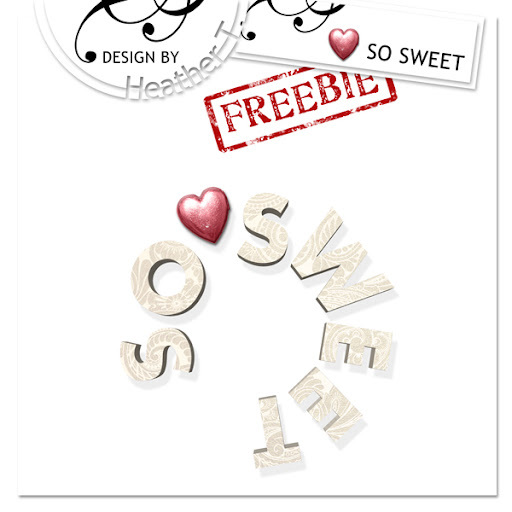 For the 4th typography challenge @ Pixel Canvas, using the negative space of letters. Credits: Everything by Heather T. @ Pixel Canvas. Background paper blended with photo is from Summer Blues, as are the butterfly and the little flower; froggie is from EcoFabulous. Fonts: Keyboard Light Alt, and SF Scribbled Sans. Everything from Pixel Canvas. Background paper, flower, and whale from my Summer Blues kit (slightly recolored). Moon from my Urbanhood kit; stitching from my Softer Side kit. 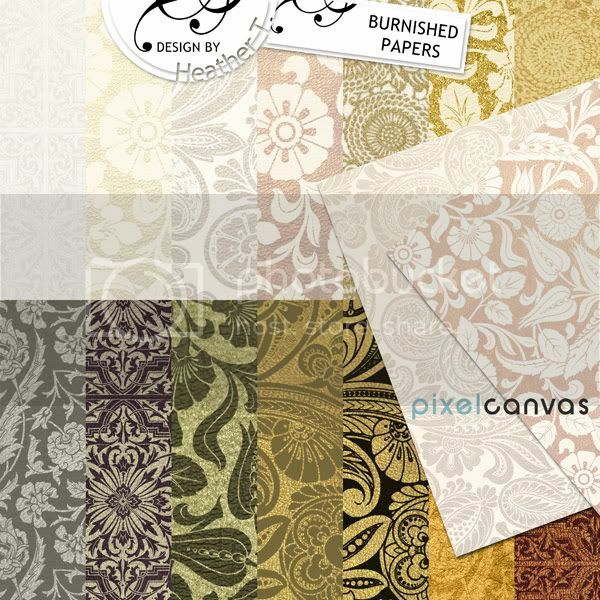 Brown paper by Vinnie Pearce from her Grunged Plaid Papers Pack. Font: 1942 Report.